Koala Furnishings Blog: Summer Sale- SAVE £500 on your new bed! 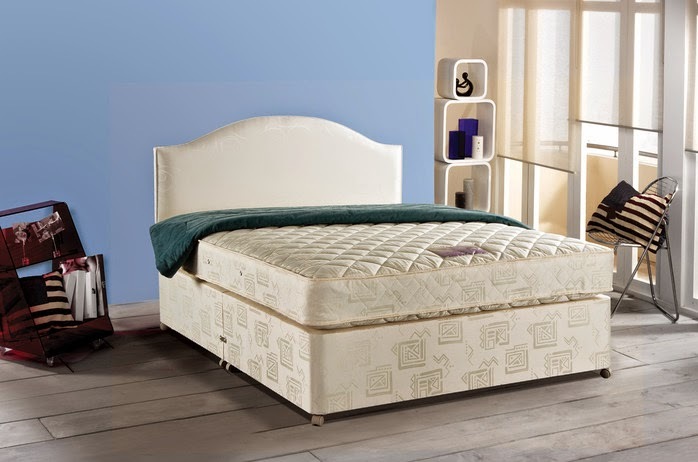 Summer Sale- SAVE £500 on your new bed! This weekend only- 12th & 13th July we will be offering a massive £500 saving on two of our exclusive beds and one of our most luxurious mattresses. Shown left, the Aloe Vera pocket 1000 double divan set with 4 storage drawers. Was £1095.00, Now only £595.00! Try it out at our Lewisham store. The Koala Ortho open coil double divan set. Was £795.00, Now only £295.00! 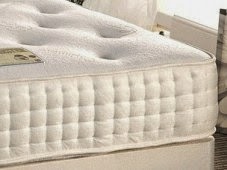 The Cashmere pocket 2000 pocket kingsize mattress. Was £1295.00, Now only £795.00! Try it out at both our stores.